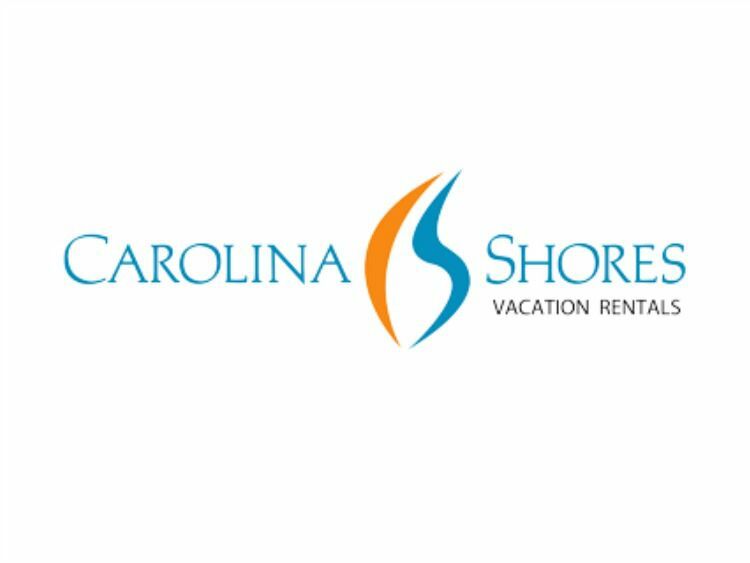 Carolina Shores Vacation Rentals, a property management company, has been handling rentals in the Outer Banks area (including shore points such as Kitty Hawk and South Nags Head) since 2011. It is currently owned and operated by John Mignogna. They have been a Better Business Bureau accredited business since August of 2014. The Outer Banks of North Carolina are some of the most picturesque and serene areas in the entire world. The surrounding areas are beautiful as well. Kitty Hawk and South Nags Head are great places to rent if your desired property in the Outer Banks is not available. This is one of the most photographed places in the world and one of the favorites of US travelers as a destination. Rentals include homes with 1 to 6 or more bedrooms. Occupancy is limited to two persons per bedroom excluding children 2 and under. Select properties include amenities such as the following: hot tub, private pool, elevator, non-smoking, central air, Internet access, handicap accessible or dog-friendly. There is a 2 pet per unit maximum with a charge for each pet. Renters can designate a preference for oceanfront, oceanside, near the beach, sound side, canal front or sound front. Every visitor who rents for at least a week receives a complimentary welcome gift from the property owner. For every rental, Carolina Shores Vacation Rentals makes a donation to The American Cancer Society. Pre-reservations for the next year and partial week rentals are also available upon request. Wedding parties, fraternities and school groups cannot be accommodated without special written permission from the owner. Once a rental is booked, a vacation rental agreement will be mailed. The signed lease and first payment must be returned by mail within 7 days. The first payment includes 50% of the rent, a reservation fee, tax and optional travelers insurance. Final payment is due 30 days prior to arrival. Final payment includes the balance of the rent, a security deposit and additional items such as pet fees or linen rental costs. Notice of final payment will not be mailed. Credit cards (VISA, MasterCard, Discover) are welcome. Credit card payments carry an additional service fee. E-checks are also accepted for a small additional convenience fee. Check in is at 4pm and check out is at 10am. Tenants are encouraged to bring their own linens or to utilize one of the site’s preferred linen rental services. All of the units come equipped with standard kitchen appliances, utensils, glassware and china. It is recommended that visitors bring paper products, toiletries and cleaning products such as laundry and dish detergent. Their website includes area information such as current events, directions and weather. Additional updates about Carolina Shores Vacation Rentals may be found on social media including: Facebook, Twitter, Pinterest and Google+. Renters can also stay connected by providing an email address and joining the newsletter. Carolina Shores Vacation Rentals is open seven days a week, year-round from 8:30am to 5:30pm. They maintain two locations. One is at 3600 N. Croatan Highway, Kitty Hawk, North Carolina and the other is at 821 Ocean Trail, Suite #104 Corolla, North Carolina. Rentals may be reserved by calling (866) 418-5263 between 8:30am and 5:00pm seven days a week. Their website can be found at http://www.outerbankscarolinavacations.com/.